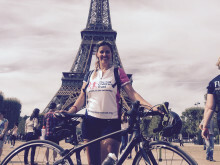 Nikki cycled from London to Paris to raise money for Chestnut House after we supported her four years ago. 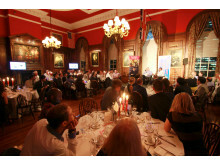 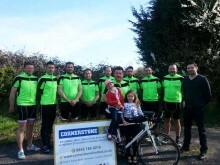 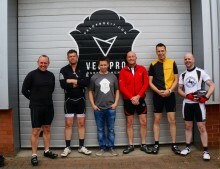 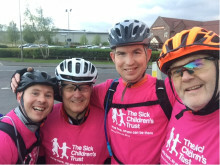 Michael Geeson, a police officer from Suffolk will be taking on a gruelling 205 mile cycle in just one day this June with colleagues and friends in aid of children’s charity, The Sick Children’s Trust. 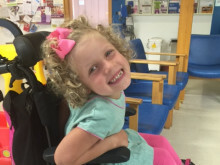 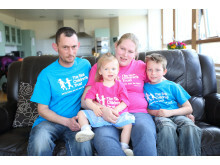 Douglas Trudgill from Roydon, Norfolk, will be pedalling the streets of Norfolk with a team of nine family and friends to fundraise for The Sick Children’s Trust, a charity that supported his family when his niece, Ava, was seriously ill in hospital.